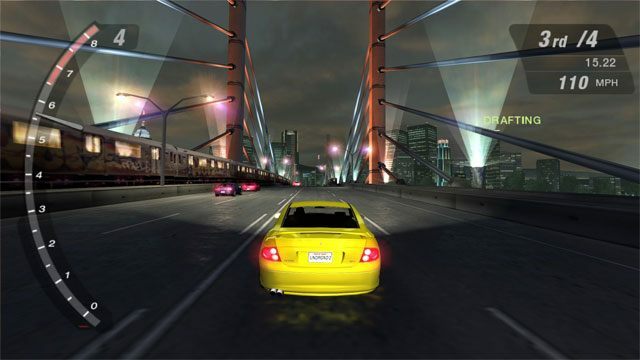 The file Widescreen patch is a modification for Need for Speed: Underground 2, a(n) racing game. Download for free. It’s a small, but very useful project, which adds into a game full support for modern widescreen resolutions. Extract the archive and copy the contents of „NFSUnderground2.WidescreenFix” to where the game is installed. Agree to overwrite.